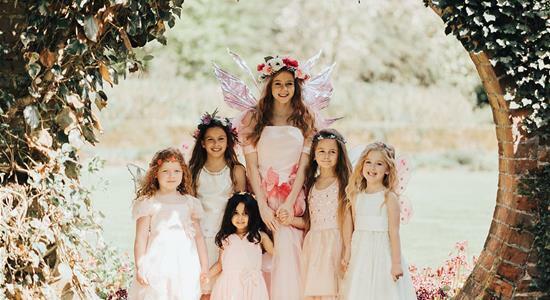 Every little girl dreams of fairies and princesses so why not make her wishes come true and invite a real fairy or princess to entertain your guests at her birthday party? 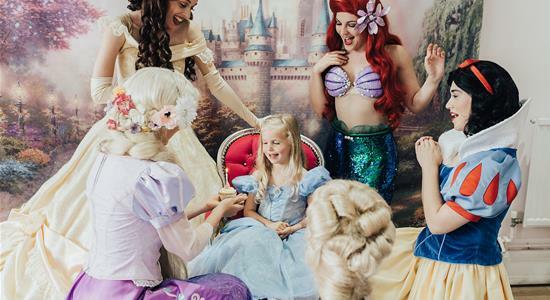 Enchanted Events has a princess themed party venue where you can hold your party or we can bring the magic to your own home or party location. 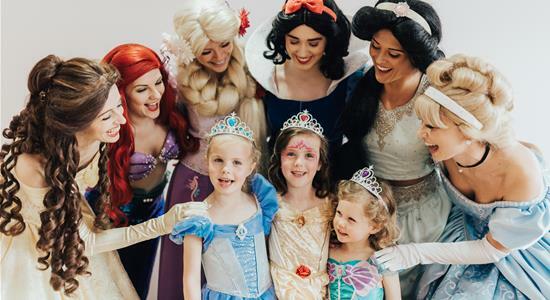 Our fairytale characters can be booked for either one or two hours and will entertain your little guests with games and dancing. We can also include face painters, glitter tattoo artists, multiple characters and tea parties with tables, chairs and china. To make your event a truly magical experience contact us for a full list of our services.